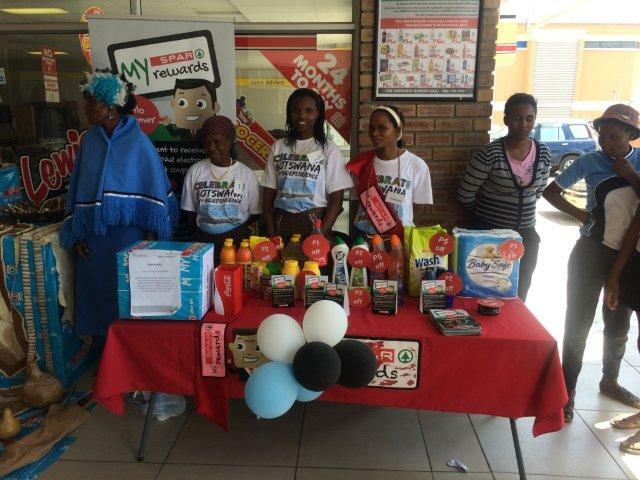 Celebrate with SPAR Botswana’s 2017 Road Show! Earn Your Stripes with #MySPARMyBotswana! SUPERSPAR Acacia Mall Officially Open!